We are a dental laboratory providing dental services to the general public and dental practices throughout Gloucestershire and beyond. Our modern, fully-equipped laboratory is staffed by qualified and experienced technicians who can provide dentists and orthodontists with a first-class service, whatever your needs. We provide a same-day denture repair service Monday to Friday at our fully-equipped dental studio in Quedgeley, Gloucester. See our Contact Us page for opening times and how to find us. 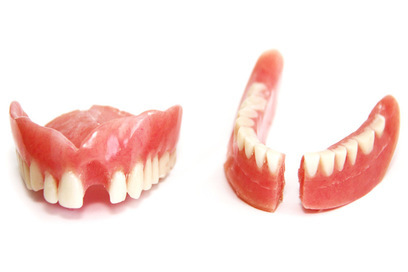 Spare sets - providing you with a duplicate set of your existing dentures. 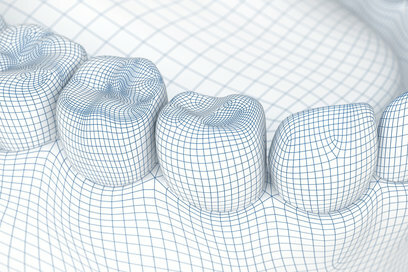 Repairs - strengthen or replace loose, broken or missing denture teeth. 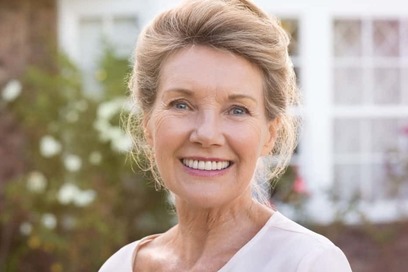 Clean and polish - get your dentures looking and feeling like new! 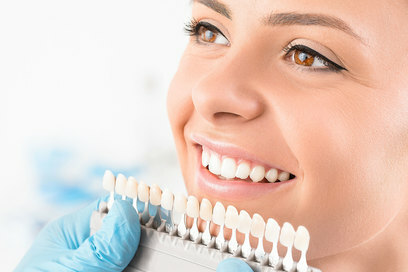 Kestrel Dental Studio has fully qualified and GDC-registered technicians, working in a modern, fully-equipped laboratory, allowing us to cater for all your patients’ needs. We provide a fast turn-around at competitive prices plus FREE local collection and delivery*, or a free postal service nationwide. 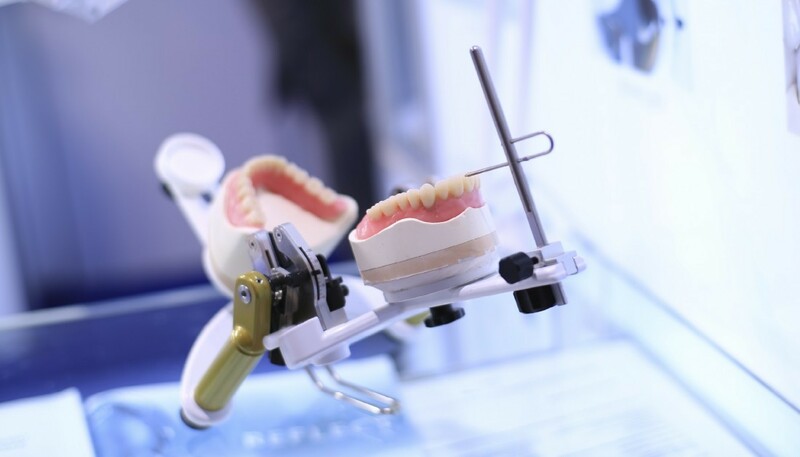 See our Services page [link to page] for details of what we can offer you and your surgery. *Free delivery and collection within Gloucestershire only. Free postal service mainland UK only. Brand new at Kestrel Dental Studio for 2019! 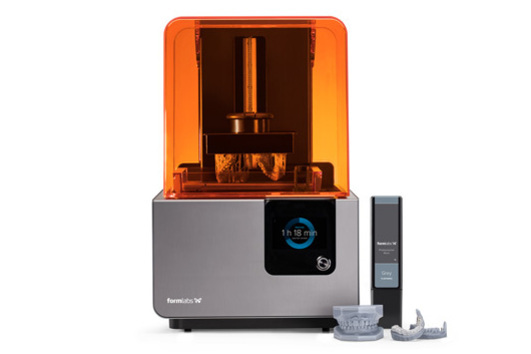 We are delighted to announce that - from Spring 2019 - our laboratory will have the latest 3D digital design and printing equipment, for professional high-speed production of certified, maximum-precision and top-quality dental products. If you would like a quotation, please call our studio or complete the form below and we will get back to you a.s.a.p.